Over 2440 Sq Ft one floor building with a paved parking area, a drive through and a vault. No zoning. 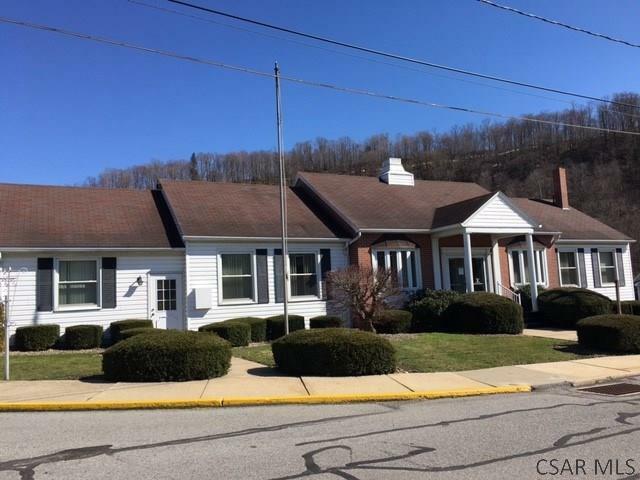 265 Croyle Street, Summerhill, PA 15958 commercial was sold for $100,000.